You can start some good arguments/discussions in a group of anglers by bringing up the subject of color. Everyone has an opinion on the importance of color in catching fish, and some guys have several opinions. What I will tell you is that we know that fish can see colors, that is a scientific fact. It ain’t rocket science, but it is fisheries science. We even know that different species of fish have different sensitivities to different colors. When doing seminars on walleye fishing, I have often pointed out that walleyes are particularly sensitive to the colors green and yellow-orange. 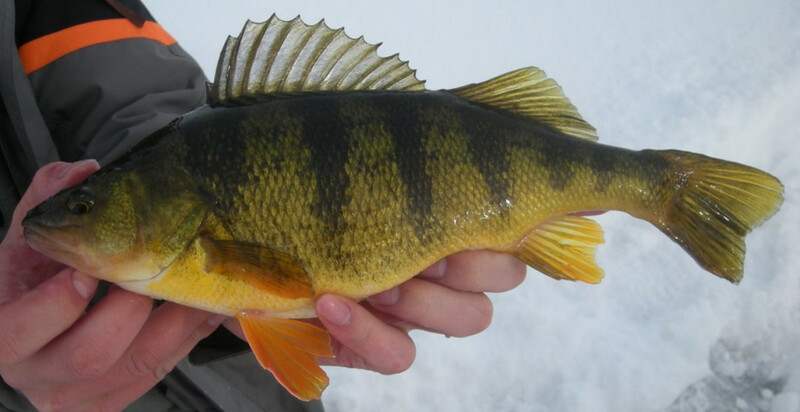 I find that incredibly interesting because THE classic predator/prey relationship for walleyes would be walleyes and yellow perch. Guess what colors yellow perch come in? Yep, yellow-orange and green. Now, I always know when I say that, many anglers in the room are immediately thinking that the pointy-headed fish biologist is saying the best colors for walleye baits are yellow-orange and green. I always continue by saying that the “best” colors for any fishing situation depend on an infinite number of variables including water clarity, water color, amount of sunlight, depth, habitat, prey, and never forget, personal preference. Yellow-orange and green can be great colors for catching walleyes, but in some situations, pinks, whites, metallics, or purple with pink polka dots, my personal favorite, may be “the best”. I also believe that the color of baits and lures often makes more difference to the anglers than it does to the fish. 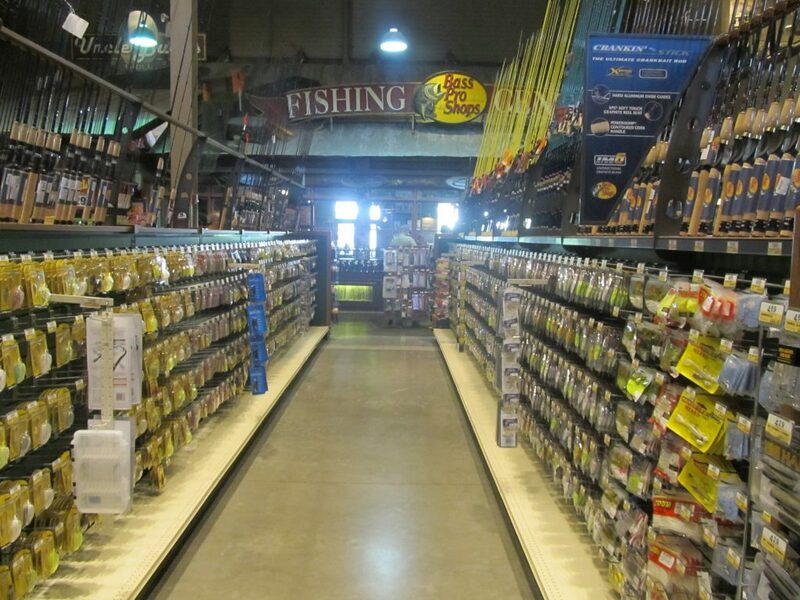 That is why every single bait in the aisles of Bass Pro Shops/Cabela’s comes in fifty shades of the rainbow. Fishermen with coin in their pockets are going to buy not just one, but several colors–“cha-ching”. I will also tell you that if you have certain colors in which you have confidence, FISH ‘EM! Confident anglers catch more fish, and catching fish makes anglers more confident! I think that is referred to as a “catch 22”, and now you know why–if you have confidence in a color you will catch 22 and not get skunked. I have my favorite colors, but I always try to start with a knowledge or at least a hunch of what prey the fish might be eating–imitate the natural prey in size, shape, color, and most-importantly behavior. I favor more natural colors in clearer water, brighter colors and contrasting colors in dirtier water. I do not worry about “magic” colors, and experiment with every other presentation variable before I start worrying about fine-tuning colors. Most days on the water, while working through that ever-changing puzzle, I never get around to really experimenting with colors, and most days that is enough to be successful. OK, that was all introduction to a little limnology lesson. 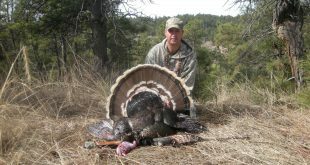 If you are discussing which colors are best, or perhaps if you are staring at your tackle box pondering which color you should tie on, you should also consider that colors below the surface of the water are NOT what they appear to be above the surface. Watch this quick video I found on the inter-webs. . . .
Obviously, that was recorded in a marine environment where the water was really, really clear. In a more fertile habitat where the water always has at least some color or turbity, those color shifts would be way more dramatic. Red is the first color that is absorbed in water and notice how much the colors shifted on the red and purple cylinders. Simply put, red or purple ain’t really red or purple below the surface. One other thing, underwater, especially in water with some color, all those artsy details on your baits, especially what you find on a variety of crankbaits, probably makes no difference to the fish at all–they cannot see that sharp, that clear. 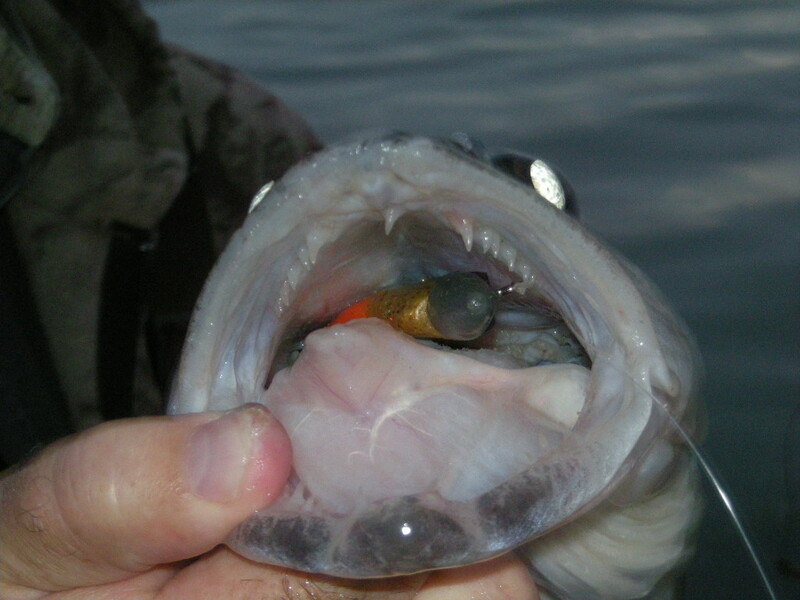 Oh sure, bluegills and trout can sometimes feed on tiny food items and may examine baits closely before they take. I swear bluegills are near-sighted, but again the overall package–size, shape, behavior, then MAYBE color is way more important than detailing. If they bite on purple with pink polka dots, sometimes you will only drive yourself crazy by asking “why”? Just keep casting it out there! How do you know when you got it right?